Looking at the flexibility yoga provides, it can easily be performed in the backyard, on the terrace, or even in the balcony of your home. Why go on yoga retreats or why book yoga vacations then, you may wonder? A retreat loosely means “to pull out” and when suffixed to yoga, it means a structured session aimed at helping you pull away from the outside world and focus on within yourself with an artful science that yoga is. These days, many people are shifting towards sensible vacations, vacations that help them heal from inside-out so they feel re-energized when going back to the rush of daily life. Here’s a list of 10 must-visit yoga destinations for your next vacation we have curated based on our personal experiences, combined with reviews from travelers from around the world. Read on to zero-in on your next affordable yoga retreat holiday. The birthplace of Yoga, India definitely tops our list when it comes to the best yoga destinations around the world. This is where you get to enjoy the actual feel of yoga and meditation amongst like-minded yogis. Add to that rich culture and history of India and you get a perfect holiday aimed at healing yourself from the inside-out. 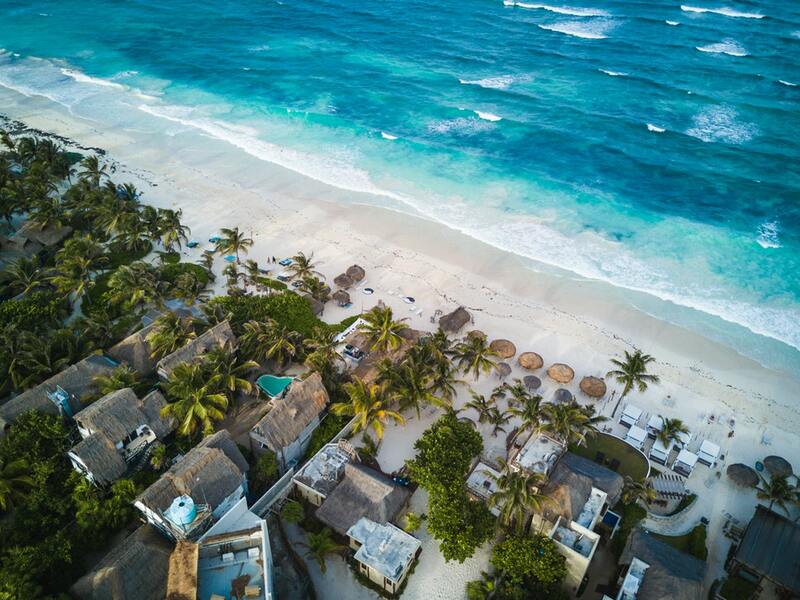 Mexico has come out as a versatile yoga retreat hub that provides luxurious beach retreat options as well as fiery jungle or desert retreat options. People with various interests can look forward to holidaying in Mexico all the while reaping the benefits of yoga retreats to find s new themselves they never knew existed. Island paradise, anyone? Head to Bali now! 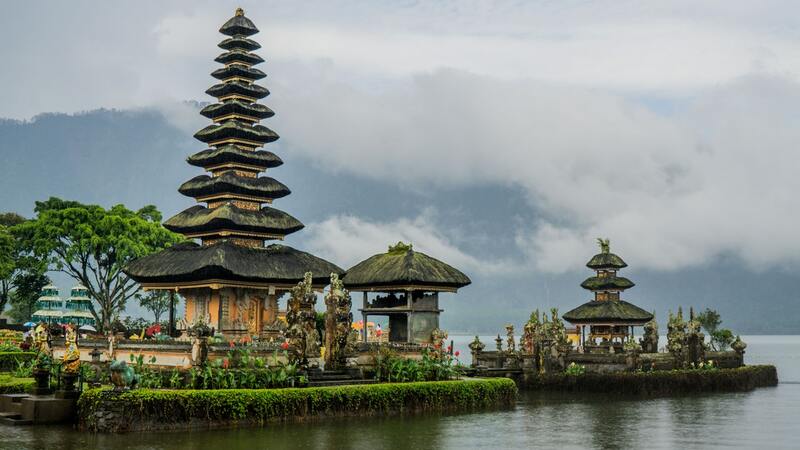 Bali has emerged as a yogi pilgrim because its untouched beaches and flora attracts them, keeping them tied to this place. It is not just like that that this place is also referred to as ‘The Island of Love’ and ‘Island of the Gods’. Be it for its rich culture or for endless food options, Thailand has never failed to amaze travelers as well as tourists. With all it has to offer, it is being liked by yoga-enthusiasts for their holidays. 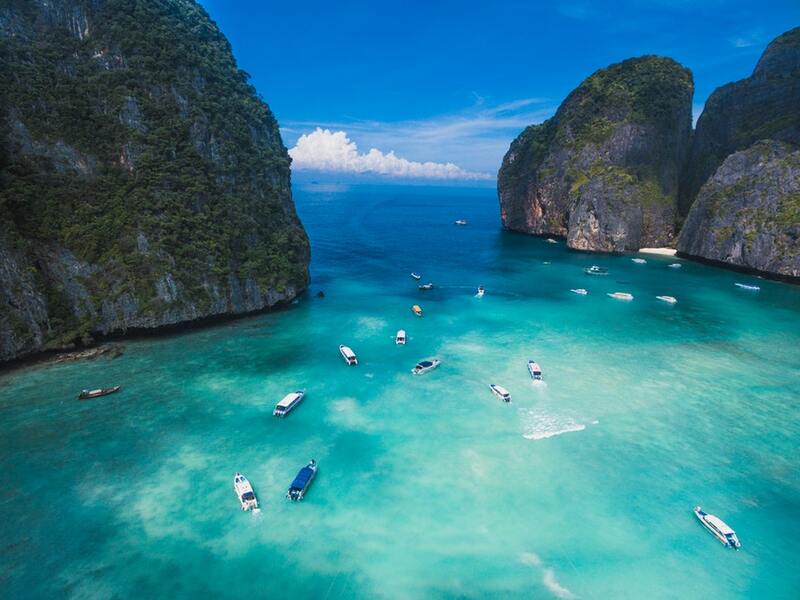 Heading for a yoga retreat in Thailand will certainly help one connect with nature and reflect onto oneself for clarity of mind. Do you live somewhere in Europe or are planning to travel through Europe anytime soon? Don’t forget to visit Ibiza to treat your mind to highly-energized yoga sessions. While Ibiza is known the world over for its crazy parties and nightlife, it has emerged as the best place to relax and meditate in the recent times. 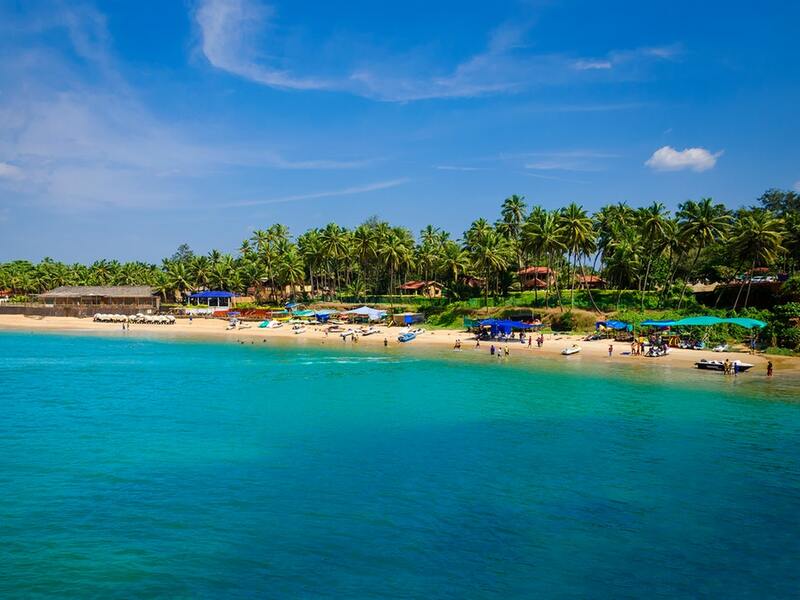 Its beaches call you out to provide you a holiday you will be thankful forever for. If you are a travel-junkie, you can definitely plan to visit California for your next yoga holiday. 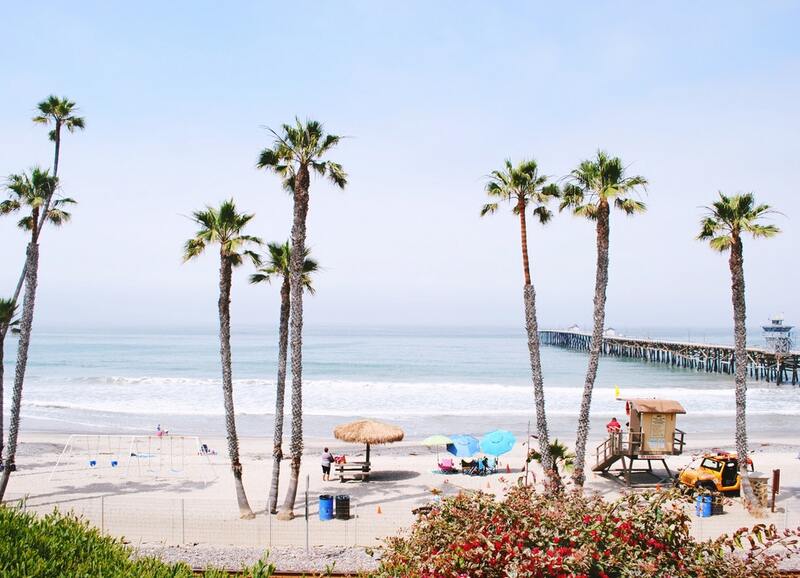 California is known for its pristine beaches, endless mountain ranges, forests, and lakesides that will prove to be a sight to the eye as well as the mind. While this may not prove to be affordable to one traveling from another corner of the world, it will prove to be worth all. No doubts, New York City has emerged as the hub of businesses and there are a lot of people everywhere you turn around, there is a part of New York that is nesting away from the rush of daily life. Providing the much-required tranquillity, this place can host the yogis excellently. Fall yoga retreats are quite a beauty one can witness only in New York. 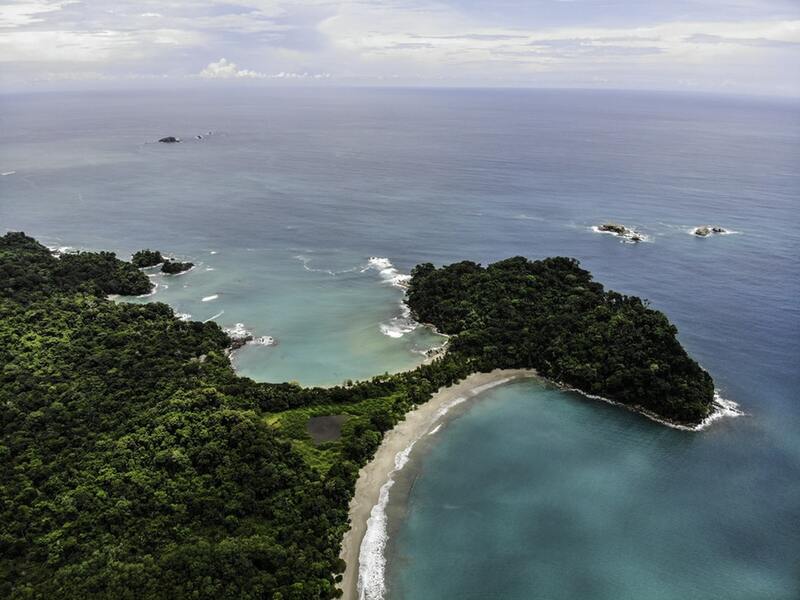 Costa Rica has emerged as a hub for yoga and nature lovers in recent times. It does not burn a hole in one’s pockets and this is one major reason why more and more people are moving towards Costa Rica as their Yoga Teacher Training Courses. For a person looking for a yoga-focused holiday too, Costa Rica has endless affordable options. Nothing can get better than getting to enjoy natural beauty in its raw form while out on a journey within. 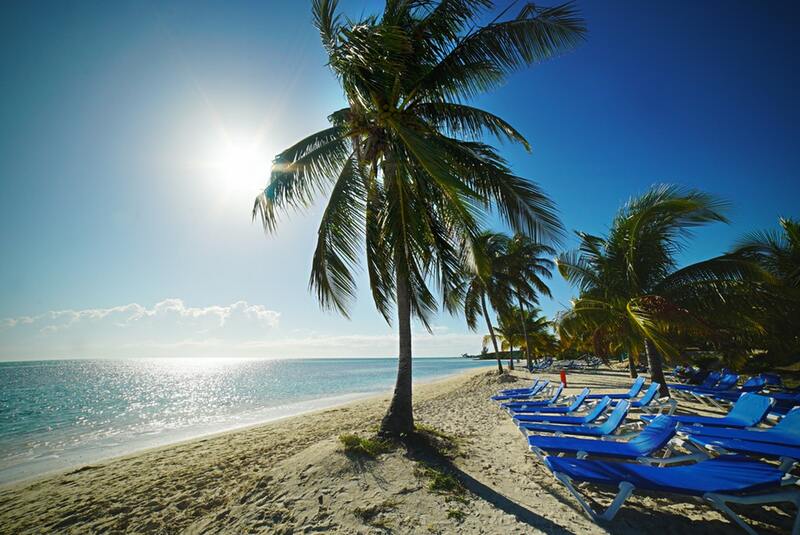 The Bahamas is the place that can provide one with the right setting where they can enjoy their holidays while searching for techniques to attain enlightenment with the help of yogic practices. Seeking serious yoga lessons that will help you focus on meditation and body postures so you can get back to the world right and fine? 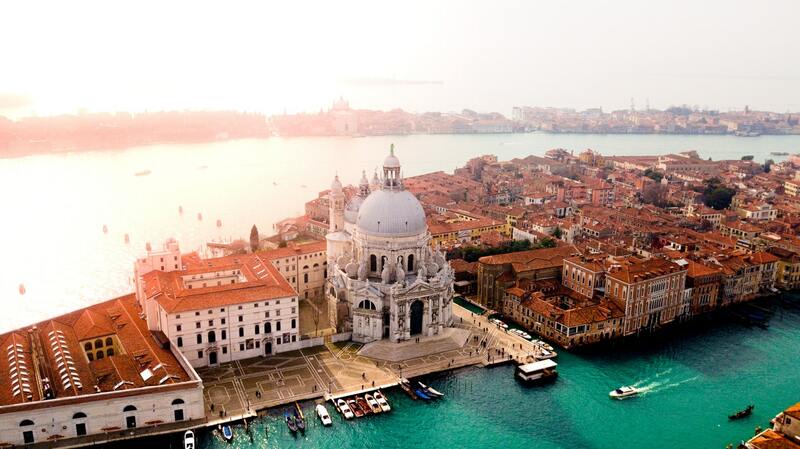 Head to Italy and get ready to be pampered amidst untouched beaches and lush greens. The perfect outsides in Italy help programme the insides excellently, helping one rejuvenate and relax easily and excellently. This list of top 10 yoga countries and cities is based on our research and reviews from yoga- and travel-enthusiasts from around the world. So now that you know where yoga is more popular in the world, we believe you are ready to become a yoga tourist and explore yourself while exploring the world amidst the peacefulness of nature. 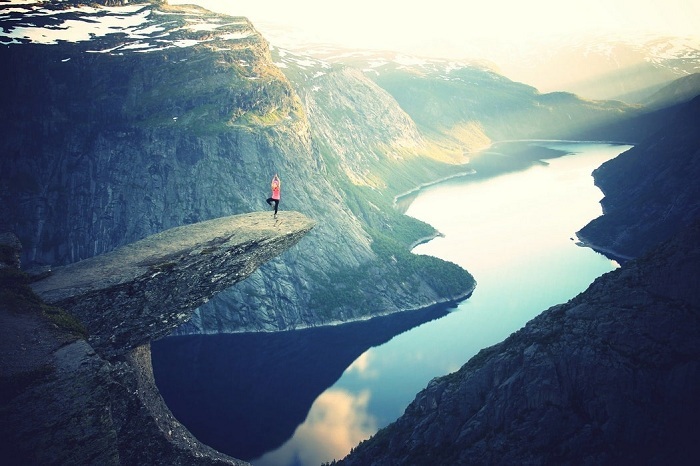 Kerry Murphy is a solo traveler and yoga enthusiast. She has traveled to many countries and in the last couple of years to practice Yoga. She has written more than 20 articles about yoga and travel on major publications. Currently, she is working at Retreat Kula as a Content Writer. Rejuvenate Your Life With The Best Yoga Retreats Around You! !